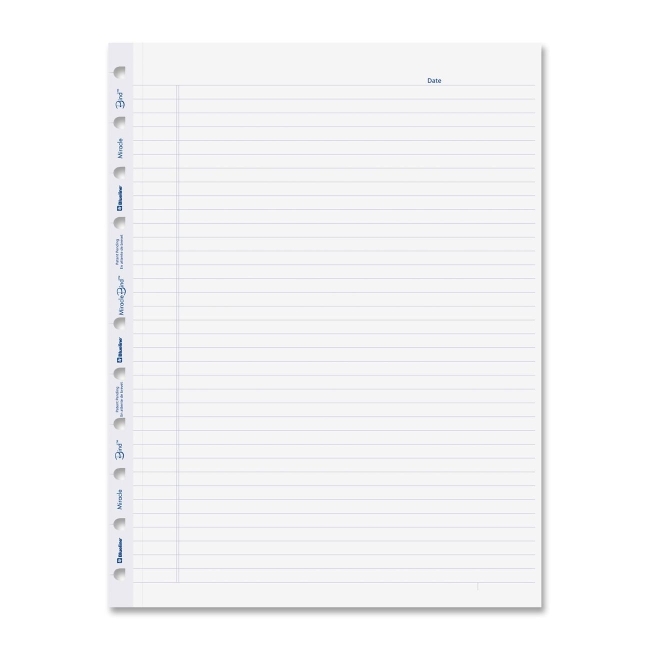 Notebook refill sheets are designed for use with Rediform MiracleBind Notebook. 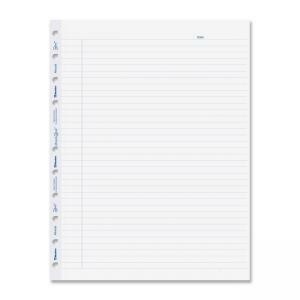 Each microperforated, ruled page has a margin line. Eight-hole punched, loose-leaf pages can be removed, repositioned and reinserted over and over. Acid-free paper is vegetable-based and contains 30 percent post-consumer recycled material.